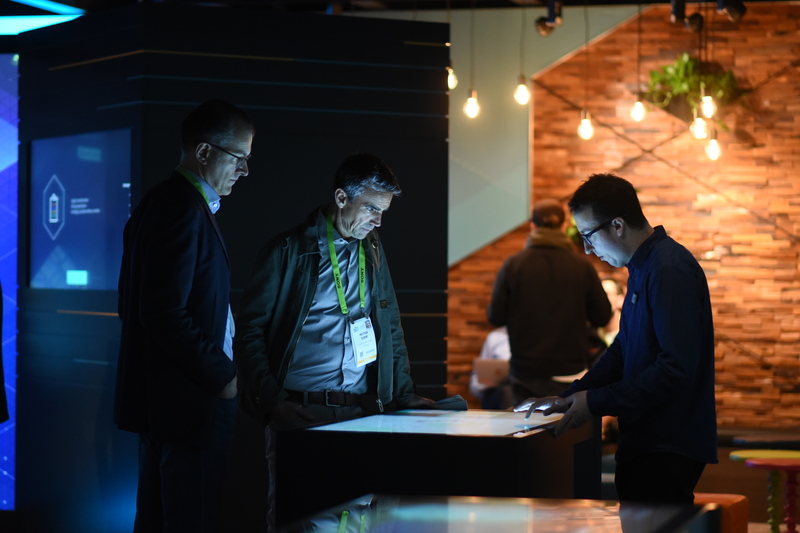 CES 2019 was more than trends and more than hype – the show is where we brought our A-Game with the latest innovation in location technology.Last week, more than 182,000 people from 155 different countries swarmed in Las Vegas for the world’s largest and most famous consumer technology show, CES. 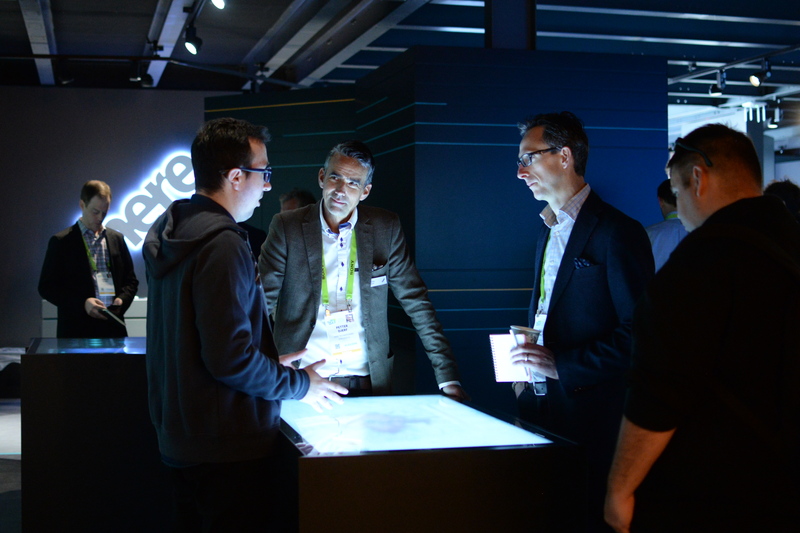 Behind the shiny appearance and flashy new gadgets and appliances, CES is where you find innovative technologies that will power tomorrow’s services, which is the area where HERE brought our location technology. Beyond enterprise solutions and newly announced partnerships, we had our developer evangelists Nic Raboy and Jayson DeLancey on the ground presenting our developer portal and our public beta of HERE XYZ. By using the HERE Traffic Dashboard, we visualized what is possible with HERE Location Services. Using Isolines, a pretty neat feature hiding in our powerful Routing API, the dashboard reports real-time and anticipated congestion levels throughout the day in different cities across the world. What Isoline Routing does, is to give you an area that can be reached within a certain time frame or driving distance. In case you missed it, Richard Süselbeck wrote a step-by-step on finding your dream home using this API. In the coming weeks, look out for a behind the scenes look at how the team brought the HERE Traffic Dashboard to CES 2019. Finally, we let our booth visitors at CES 2019 explore a few of the maps we built together with Stamen to showcase how HERE XYZ will render big data sets onto maps quickly and easily. Right before we went on a well-deserved break before the show in Vegas, Dylan Babs posted how you can use HERE XYZ to ehlp others. Although the holidays are over, it is never too late to start using giving back to the community – read his tutorial to learn how. After a week jam-packed with action and kick-starting 2019 with a bang in Las Vegas, I am looking forward to a year full of exciting new technology for you to build with. I can't wait to share what's coming in the next months!